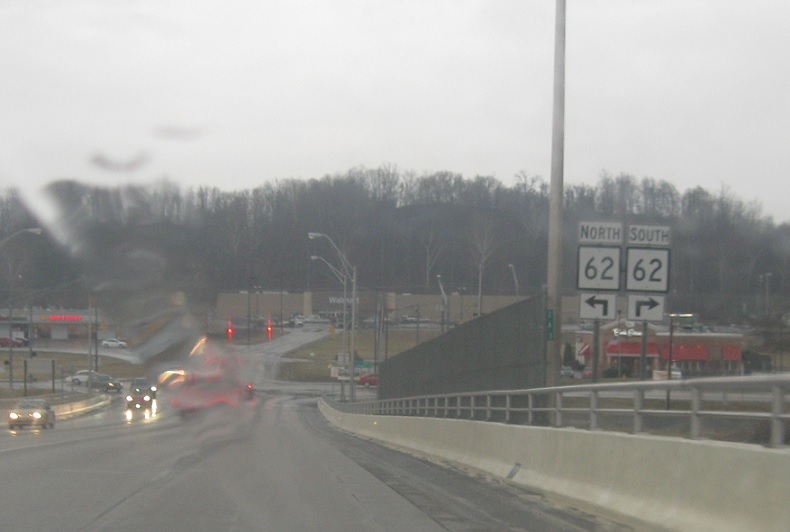 As we cross the Ohio River, we’ll enter Mason and approach West Virginia 62. 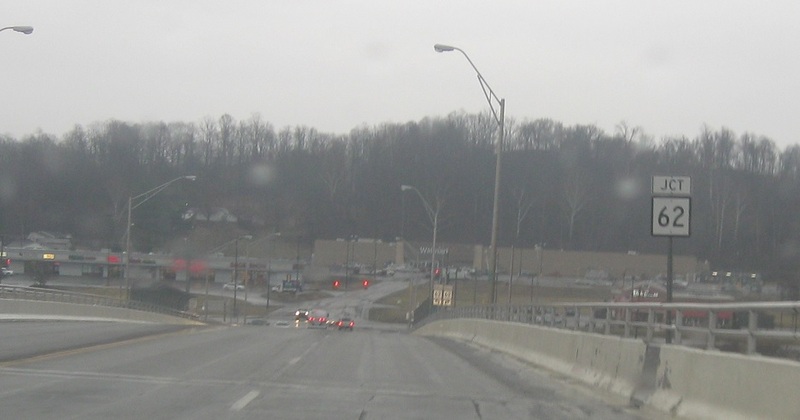 At the light, turn left for 62 north and right for 62 south. 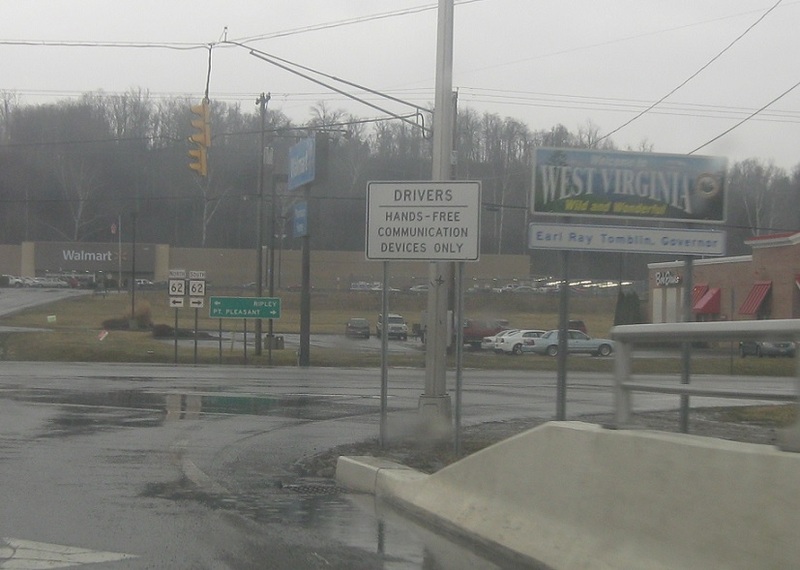 Welcome to Wild, Wonderful West Virginia! 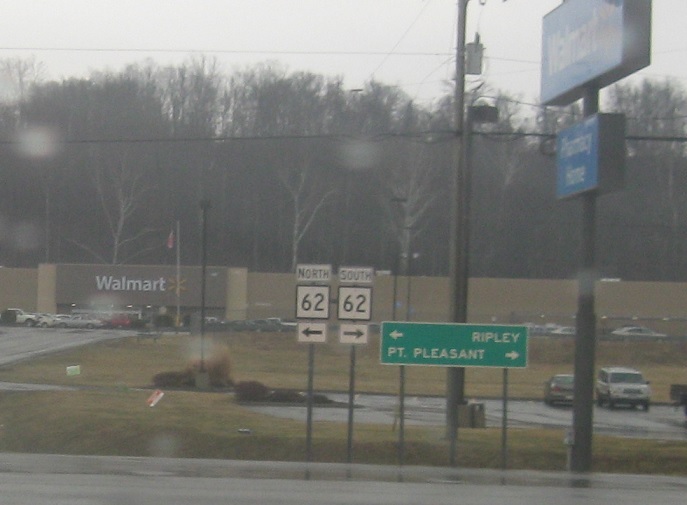 Follow 62 north to Ripley and 62 south to Point Pleasant.